Branded Nail Files NZ - Custom Printed for You. 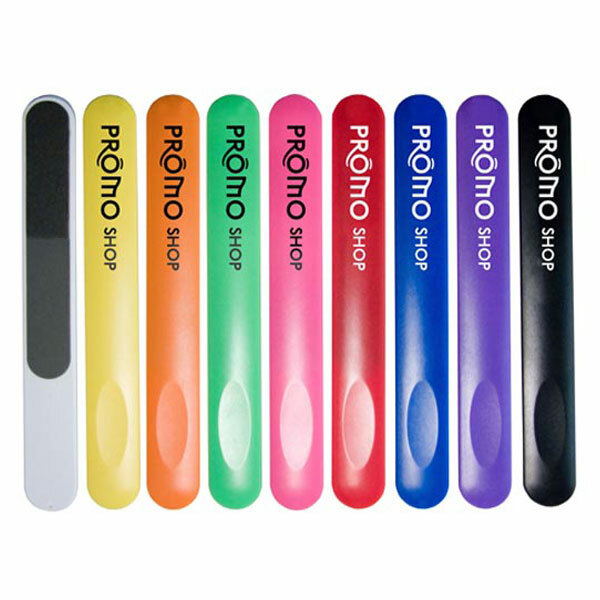 Nail files are a great cost effective way to keep your name being seen again and again – literally at your customers’ fingertips! Their handy compact size fit nicely into a women’s handbag or purse and is guaranteed to get a lot of use. 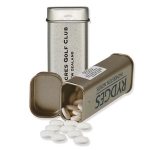 These promotional items are fantastic for use in mailings and product launches. Ideal as giveaways for day spas, beauticians, hair salons and nail salons. Features – Handy purse sized nail file with a large printing area. 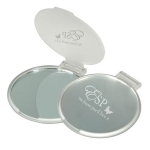 These elegant mirrors are an essential for any women’s handbag or purse and provide an ideal promotional gift.